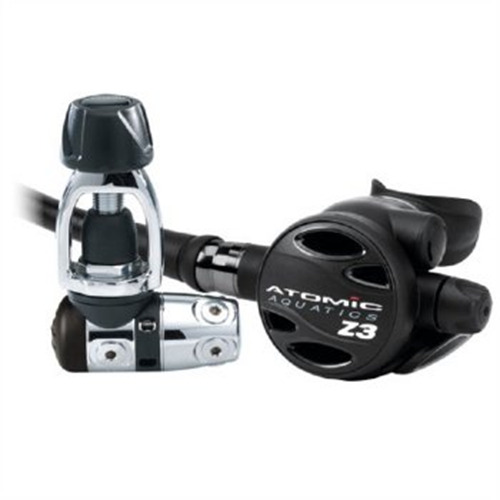 Atomic Aquatics most compact and economical regulator system, the Z3 may be the least expensive of the Atomic line, but its combination of performance, ergonomics and materials are unmatched by the most expensive competitors. 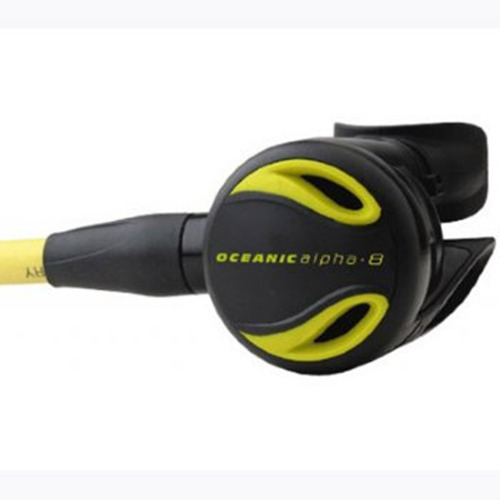 Built upon the B1/T1 platform, it shares the same breathing performance and patented features. The Z3 has all the features of the Z2 and then some. 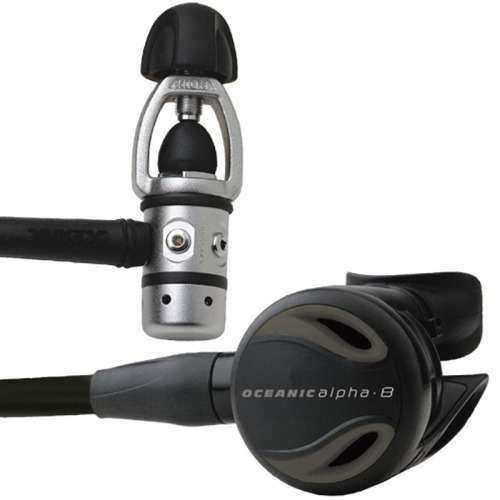 The Z3 is a is a balanced flow-thru piston design using Atomics jet seat high flow stainless steel piston. Exclusive high-pressure piston seal system is self-lubricating for low friction and low maintenance. The Atomic jet seat system has no sharp edges that can damage the seat over time, like most competitors' first stages. Instead, Atomic employs a conical seat and blunt end piston. Atomics' valve seats are precision machined from an extremely strong aerospace specification seat material. This design combination is the most reliable seat system in the industry and enables the seat to go 2-years or 300 dives without service. 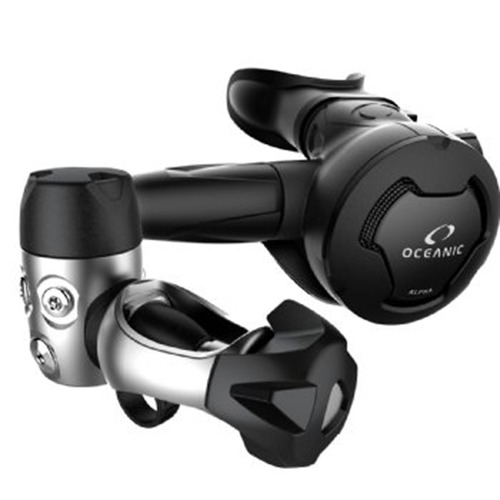 Diving performance is superior at even low tank pressure. The Z3 is also freeze protected with a factory sealed first stage that also prevents contamination such as silt and sand from entering the valve mechanism. The regulator is Nitrox ready for mixtures Up to 40% out-of-the-box. The first-Stage has 2 high-pressure (HP) 7/16" and 7 low-pressure (LP) 3/8" ports. The Z Series second stage is a balanced linear flow design for extremely easy breathing at all depths and dive conditions. The Z Series second stage is built-to-last with a Zirconium plated brass demand valve body, titanium lever and sealing orifice. The diaphragm is made from high quality silicone rubber. This pneumatically-balanced poppet second-stage has Atomics patented seat saving dynamic orifice which unlike most second-stage orifices is a floating valve design which reduces wear on the second-stage poppet seat when the regulator is not pressurized adding life to this important seal. The Z series second-stage regulator is equipped with Atomics patented automatic flow control (AFC). This unique diaphragm activated vain automatically controls the flow and venturi-effect of the second-stage for optimum breathing resistance at all depths. The second-stage does have a soft over molded rapid adjustment knob for rare special situations. 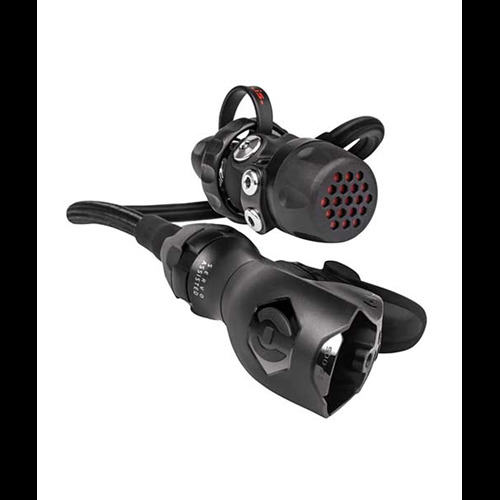 If you have ever experience the pulling effect" of the regulator second-stage when you turn your head underwater, those days are gone with Atomics all titanium comfort swivel with a black PVD coating. Perhaps one of the most admired features of Atomic second stages is the patented comfort swivel which allows 30° rotational movement without binding or kinking. The Z3 has a new high-flow second stage case and magnum lever design that significantly lowers breathing effort at any depth from shallow water to beyond the limits. A dual material second stage cover enables entire front to be used for purging and a dual silicone comfort fit mouthpiece with tear resistant bite tabs. The Z3 has a metal accented front cover ring. 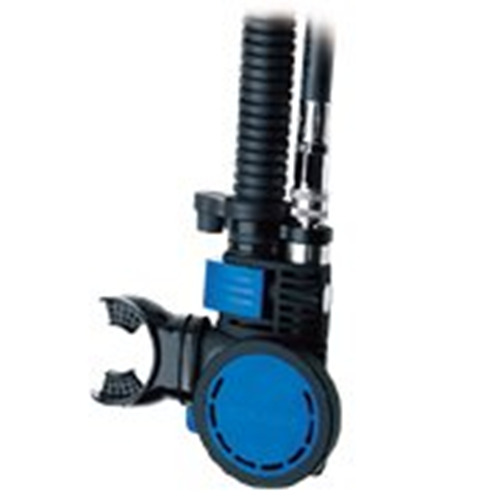 The regulator comes equipped with a 3/8" threaded 32" (81.3 cm) low-pressure hose. The regulator weighs 2.6 lbs. (1,151 g) and comes with an owner's manual.